A vast majority of us spend a great deal of time in our homes. We transform them into cozy living spaces and make them the tangible hearts of our families. Therefore, having a home that you find aesthetically pleasing as well as comfortable is just as important as having one that enables you to have the best quality of life. Here is a bit of information about creating a Los Angeles healthy living home, and how you can improve your overall quality of life by enhancing your living space. One of the main ways that you can create a Los Angeles healthy living home is to reduce or completely eliminate the number of products that you purchase which may contain harmful chemicals. This is especially important for those who suffer from chemical sensitivities. This might involve buying chemical free paint and cleaning supplies that are toxin-free. You can also choose to hire an eco friendly builder or architecture firm to reduce the amount of utilities that you use on a daily basis, as well as to reduce the out gassing that the building materials you use can produce. These things will not only make you happier and healthier within your home, but can help to save the environment,as well. If you are in the market to renovate your home, or would like to build a new Los Angeles healthy living home, then hiring an eco friendly builder or green architect in Los Angeles may be worth your while. This is because they will be able to inform you of the building materials that will be ideal to produce the desired effect, as well as provide you with solutions on how to reduce your carbon foot print and make your home a more holistic and healthier place to live. 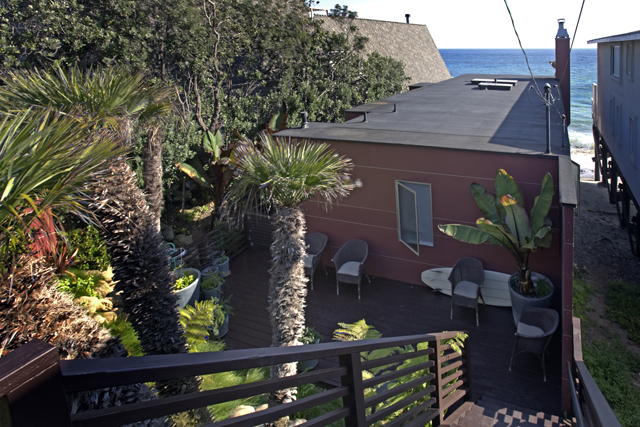 Busch Design Build is a Malibu-based global design firm that has been providing architectural and landscape design services for the past two decades. 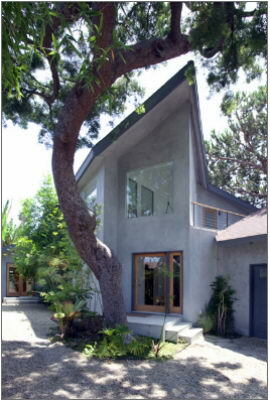 If you would like to learn more about our holistic and sustainable design services and would like information about creating a Los Angeles healthy home, follow this link.